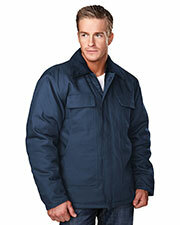 Quilted Jackets are meant to provide you with maximum warmth and comfort while keeping you in style. 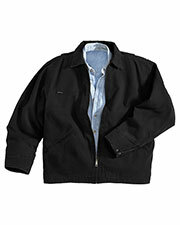 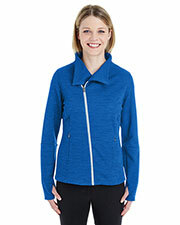 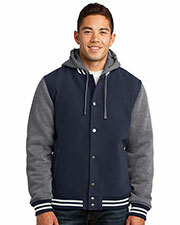 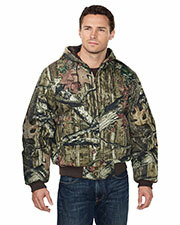 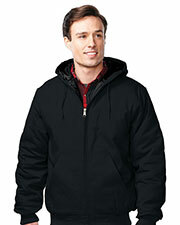 Gotapparel.com features a great variety of quilted jackets in numerous styles to cater to men and women. 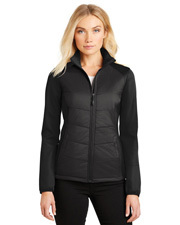 Here you can find quilted jackets in different styles including full zip, long sleeves, sleeveless and more, offered by many famous American brands to ensure that you have choices. 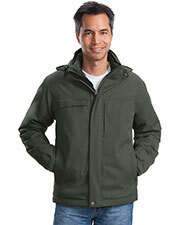 A great selection of quality and durable quilted jackets are carefully selected at Gotapparel.com to give you supreme comfort and a stylish appearance. So choose your favorite quilted jacket now from Gotapparel.com at great values! 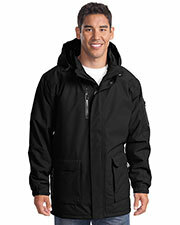 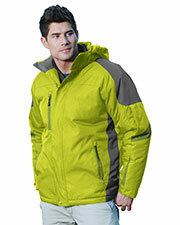 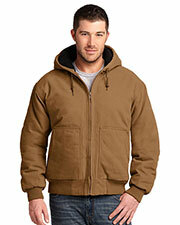 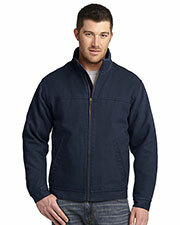 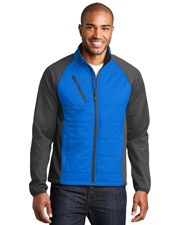 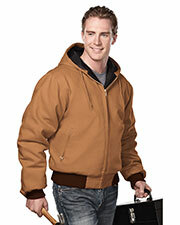 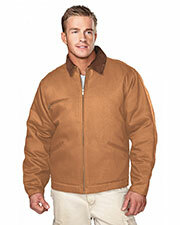 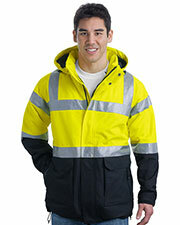 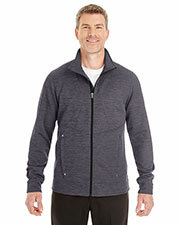 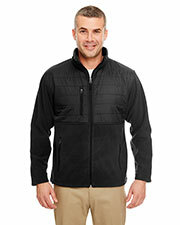 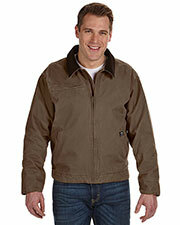 Port Authority J787 Men Hybrid Soft Shell Jacket. 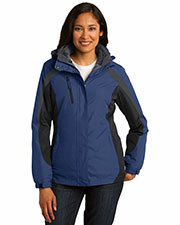 Comfortable fit with ample sized pockets.